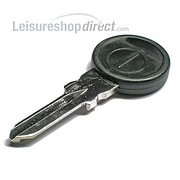 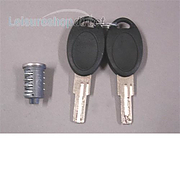 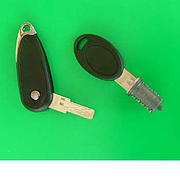 Keys and Barrels for Caravan Door Locks. 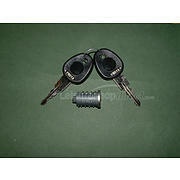 Includes WD barrels and keys and Hartal barrels and keys. 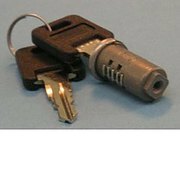 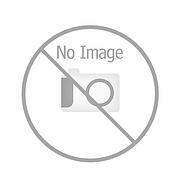 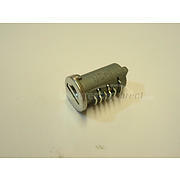 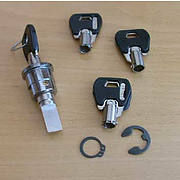 Caraloc Security Lock, suitable for the Caraloc 640 and 2000 series locks. 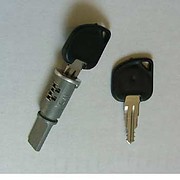 Relaces normal key lock with the round security lock. 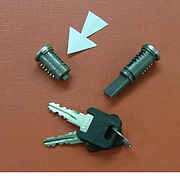 Comprises lock and 4 keys.